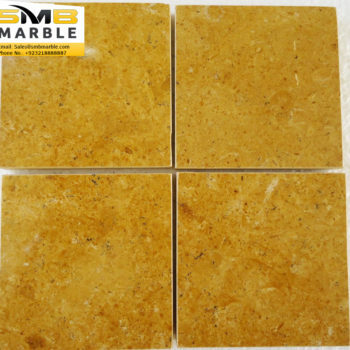 Golden camel marble the perfect piece that always fits in. 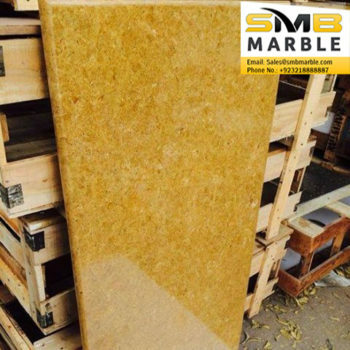 Classic and graceful, golden camel marble tiles and slabs carry mellowness and coziness in equal parts and all in a very natural and melodious manner. The most classic, magnificent and luxurious natural stone marble perfect for any residential and commercial area. 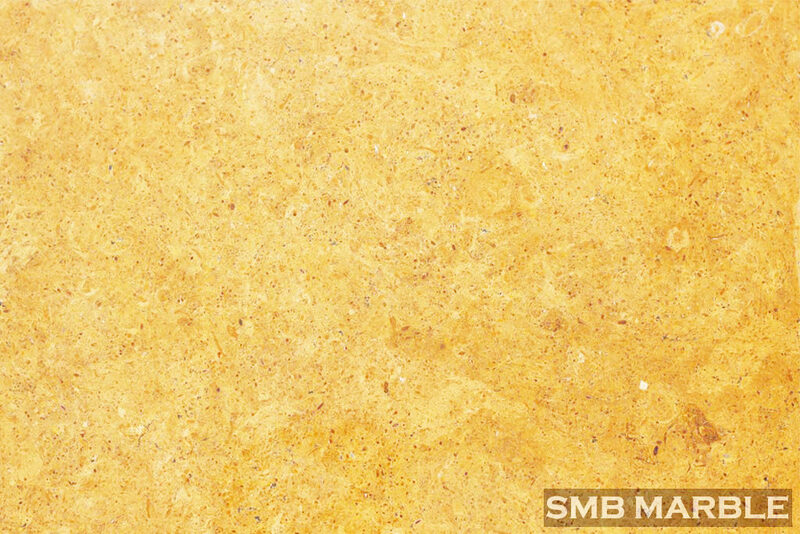 Golden camel has a realistic natural slate visual and elegant texture. 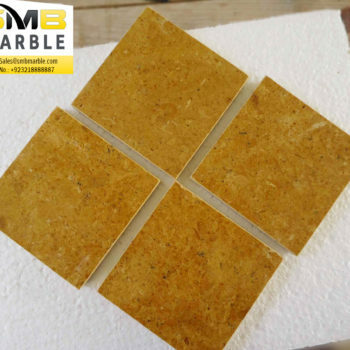 Its natural, beautiful and rich color add a unique statement of elegance. 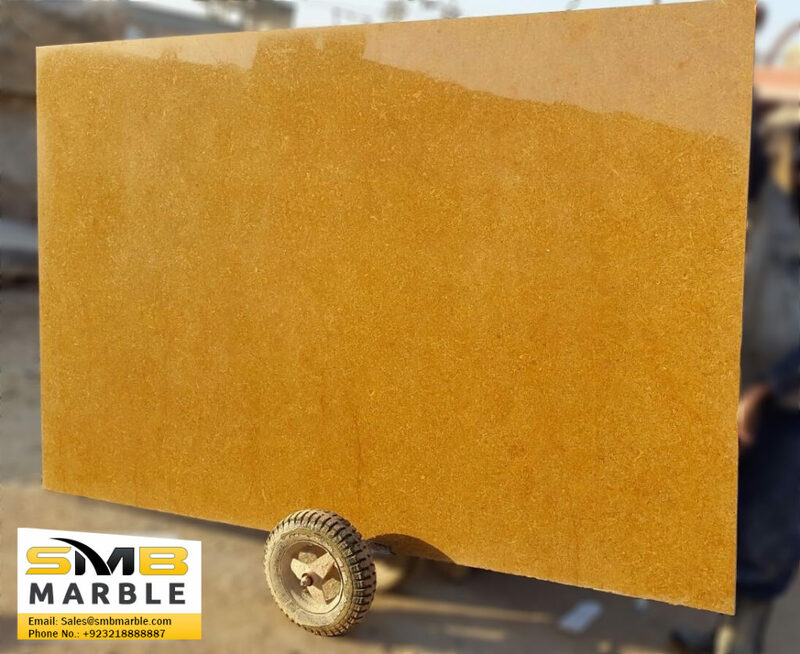 Golden Camel stone adds an eye-catching attention to your home and living room. 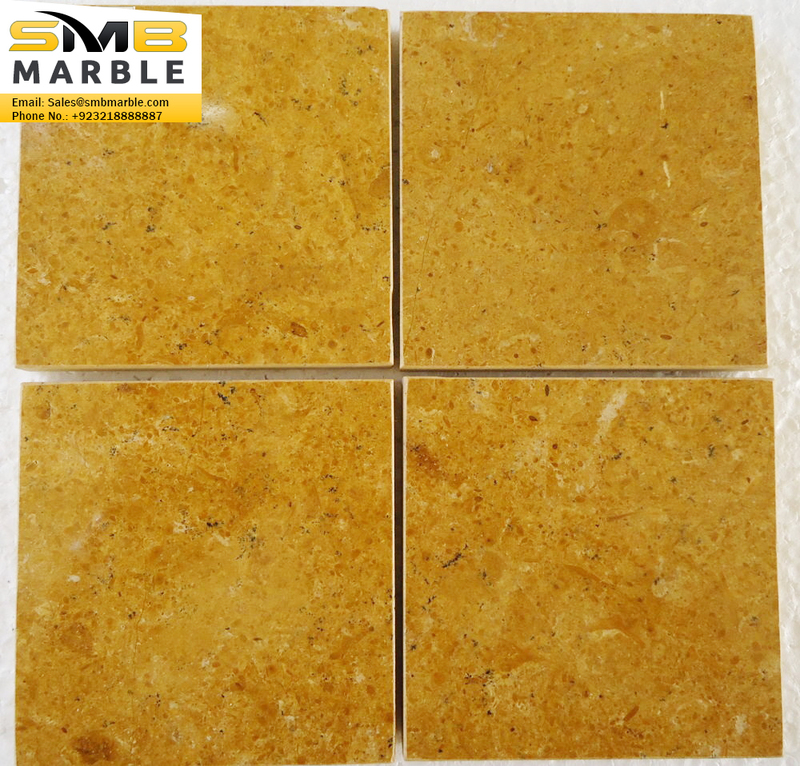 Bring the look of rich in any space is not only durable enough for bathrooms, kitchens and living areas, golden camel can also be used in exterior and commercial environments. 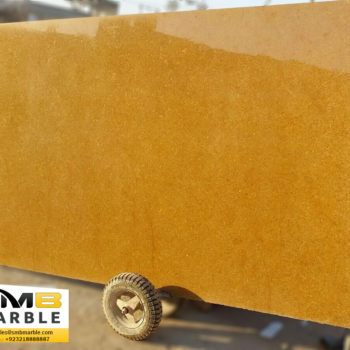 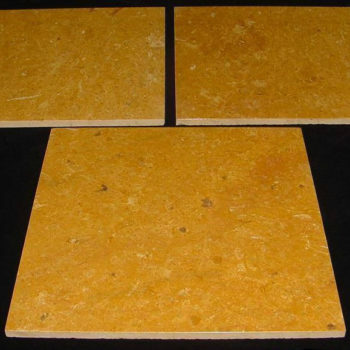 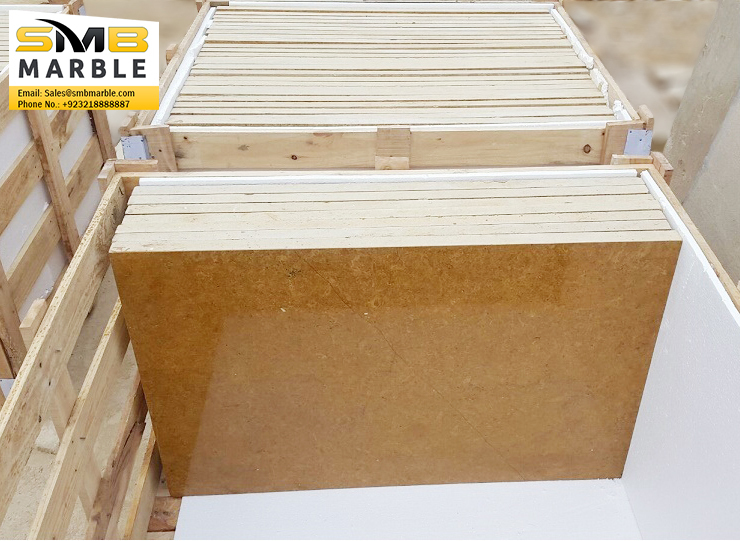 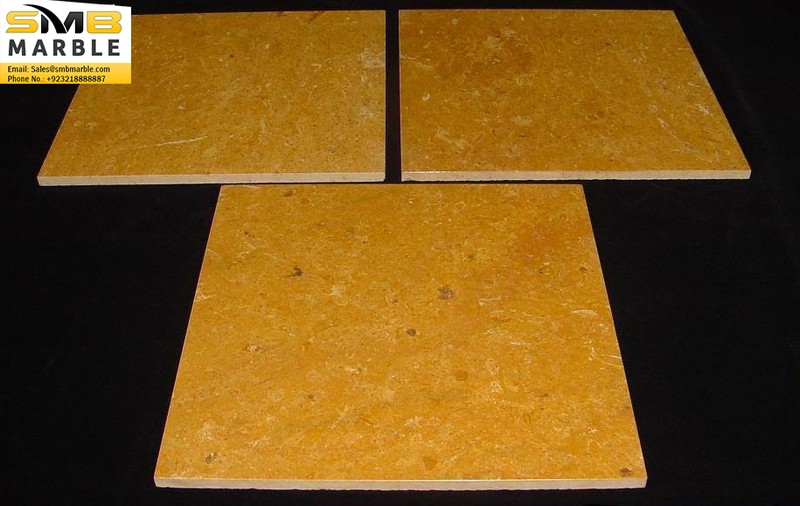 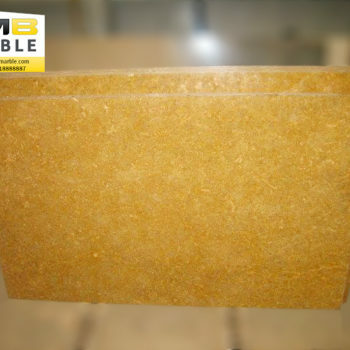 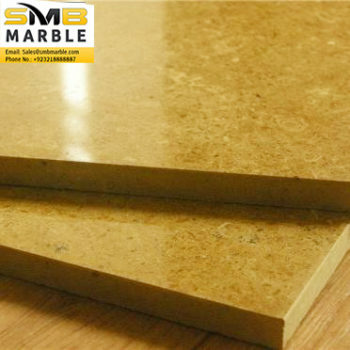 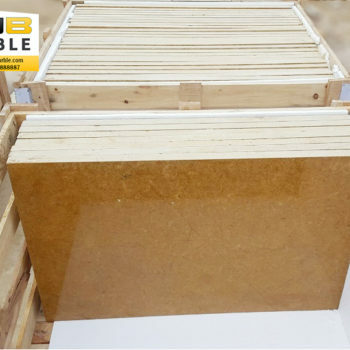 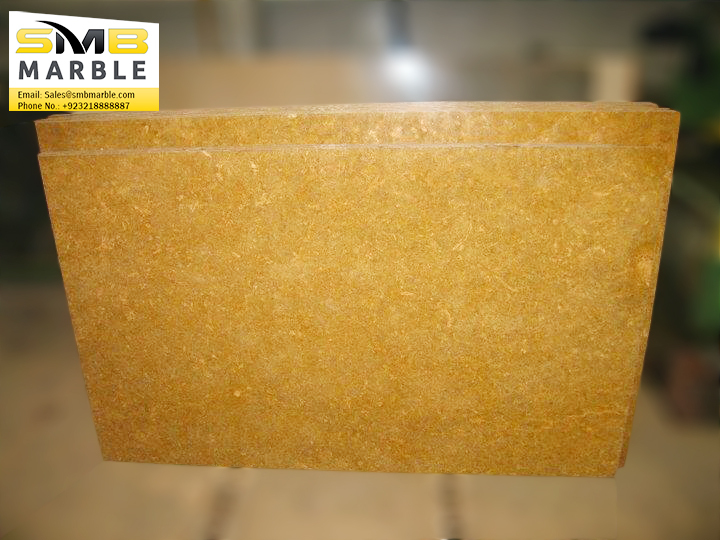 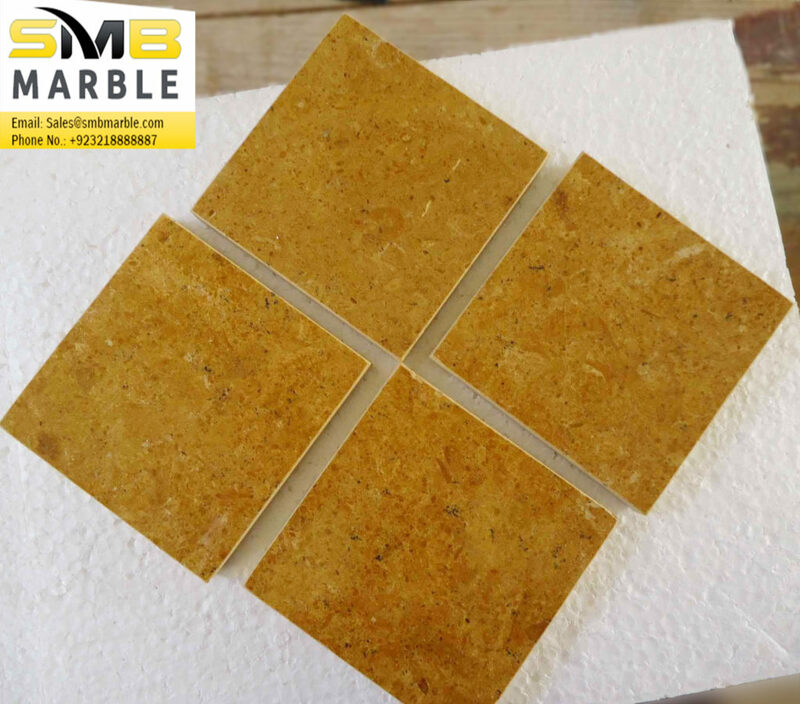 Golden Camel marble is available in different size cut-to-size tiles and slabs 20mm and 30mm Thickness and above in competitive market rates.